Methods for detecting protein-protein interactions (PPIs) have given researchers a global picture of protein interactions on a genomic scale. 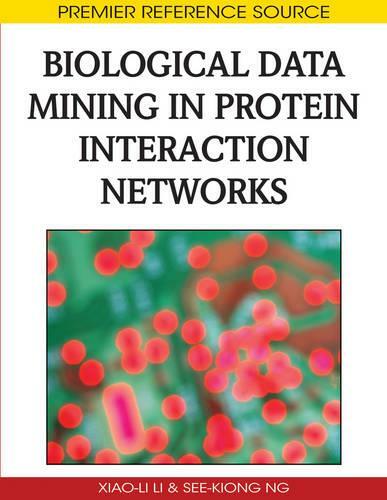 ""Biological Data Mining in Protein Interaction Networks"" explains bioinformatic methods for predicting PPIs, as well as data mining methods to mine or analyze various protein interaction networks. A defining body of research within the field, this book discovers underlying interaction mechanisms by studying intra-molecular features that form the common denominator of various PPIs.